This set of six Playful Leaves Pop-Up Notecards feature pop-up elements inspired by nature. 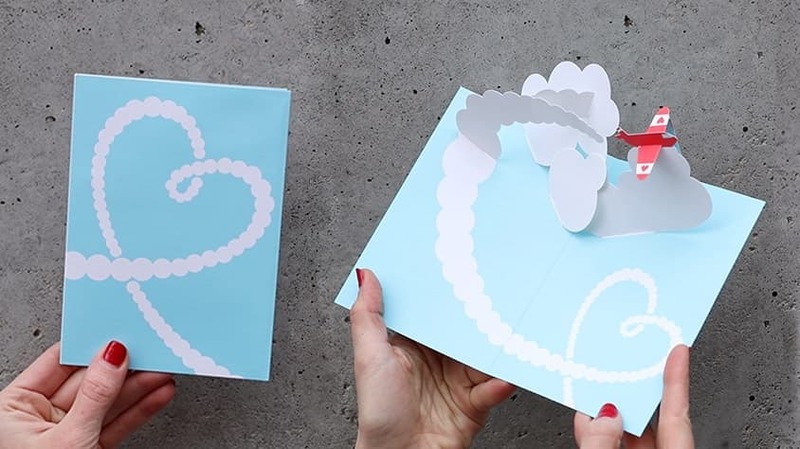 More like objects than simple greeting cards, of our 3D and pop-up cards are designed, engineered and meticulously assembled by hand. The cards are blank, making them perfect for any occasion. Includes yellow envelopes.